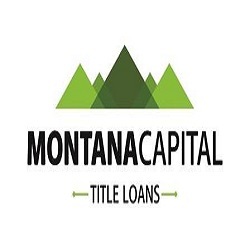 At Montana Capital Car Title Loans in Irvine CA you can apply for a title loan of up to $20,000. We accept all applicants, even those with a bad credit score. Once approved for a loan, you'll keep driving your car while paying it back. Don't hesitate – Apply now!